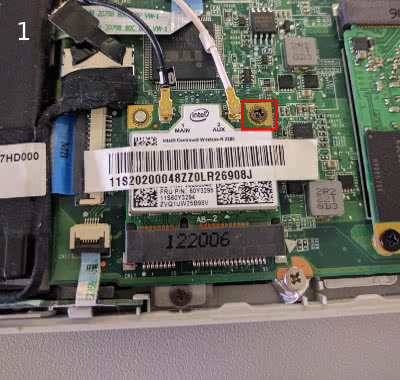 The Lenovo Ideapad u310 has been plagued with terrible wifi issues. There was even a class action settlement for it. Upgrading the WLAN card, while a reasonable solution, is not as easy as opening up the laptop and putting a new card in. 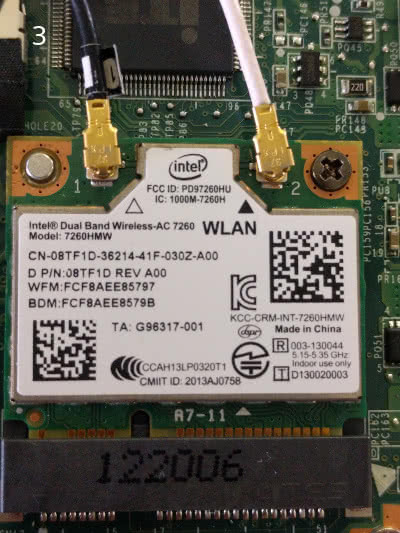 Lenovo has locked the computer from using any other WLAN cards in the BIOS. To get around this, you can flash the bios with a version that has been modified with the WLAN whitelist removed. To do this, you need a copy of modified bios file found here and a usb drive to boot from. It is highly recommended to make a backup of your BIOS before flashing the modified BIOS to your computer. 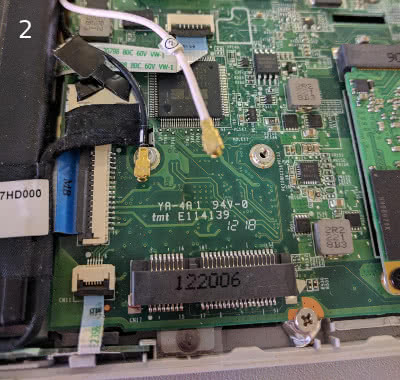 It's also possible this method may result in losing the OEM Windows license that was embedded in the BIOS. I don't use Windows so this wasn't much of a concern for me. I did boot into Windows after flashing the BIOS to check and the license still seemed to work, YMMV.